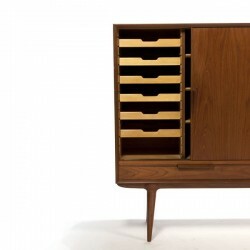 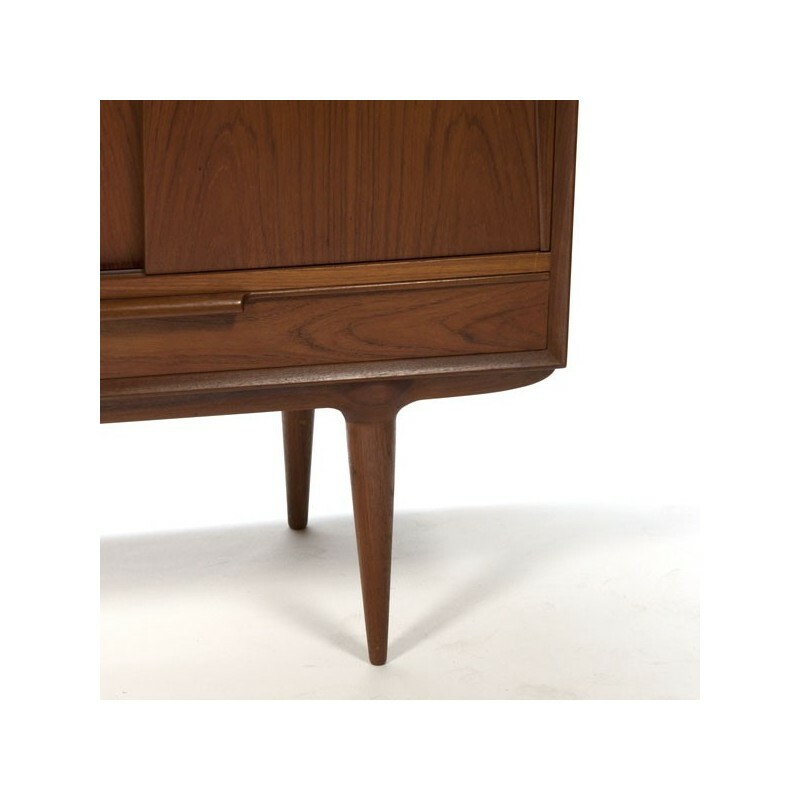 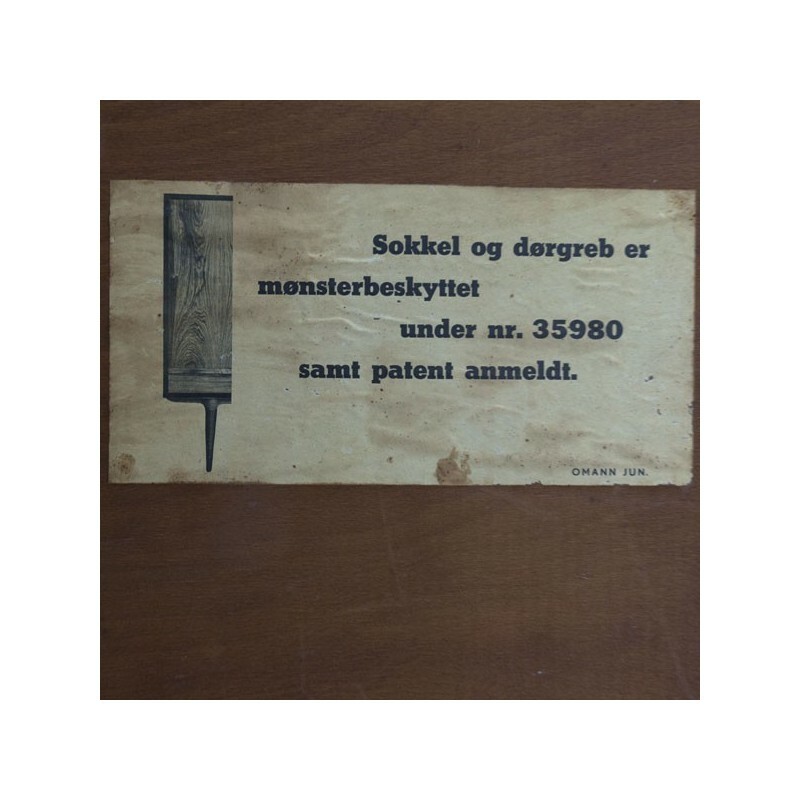 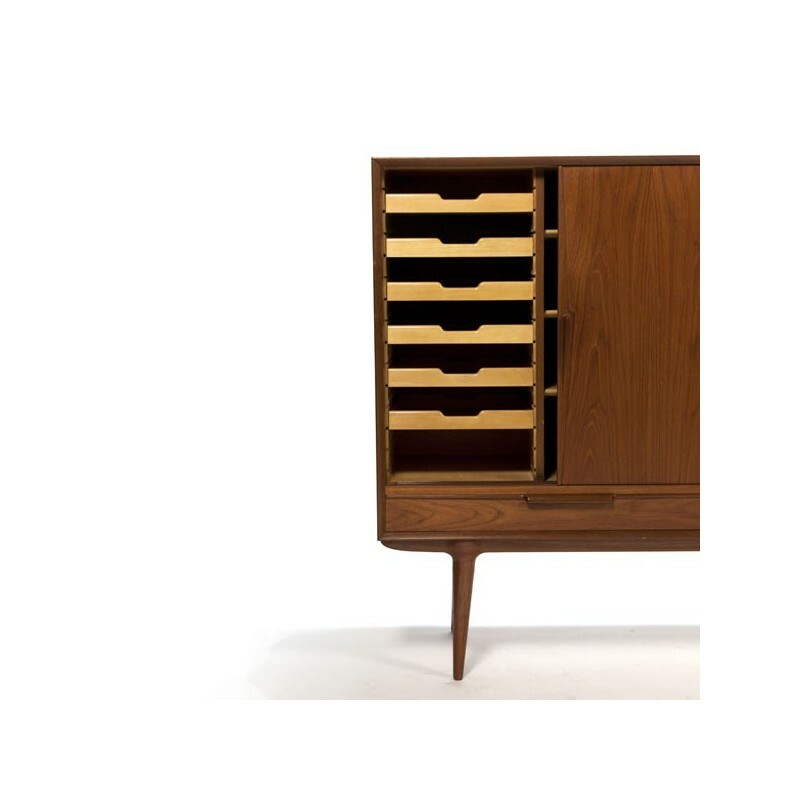 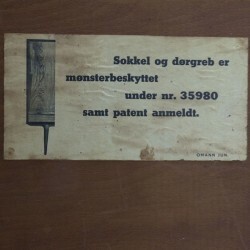 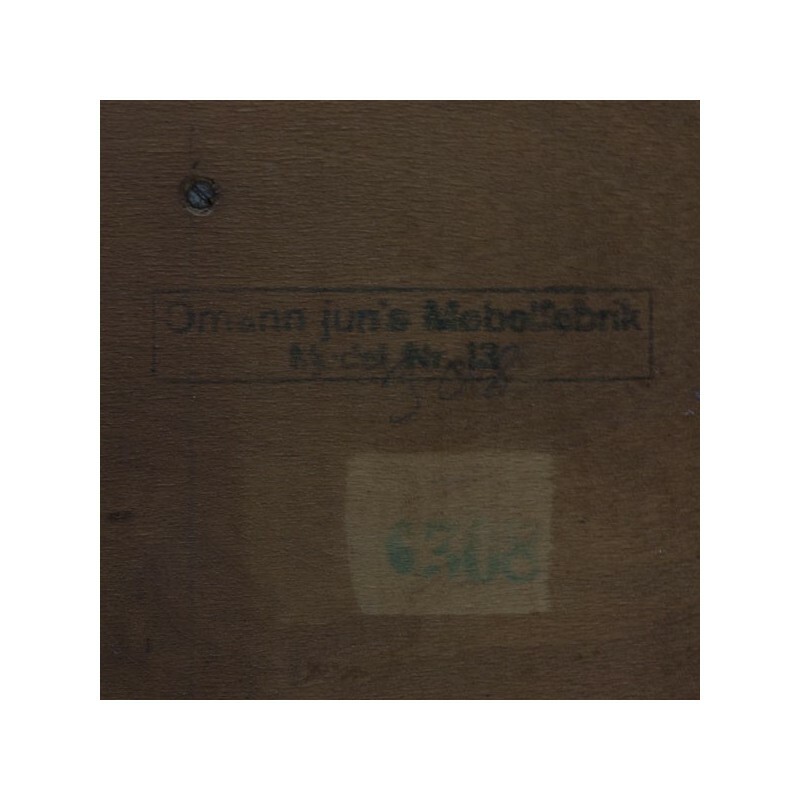 Danish design sideboard designed in 1961 by Gunni Omann for Omann Jun's Møbelfabrik . 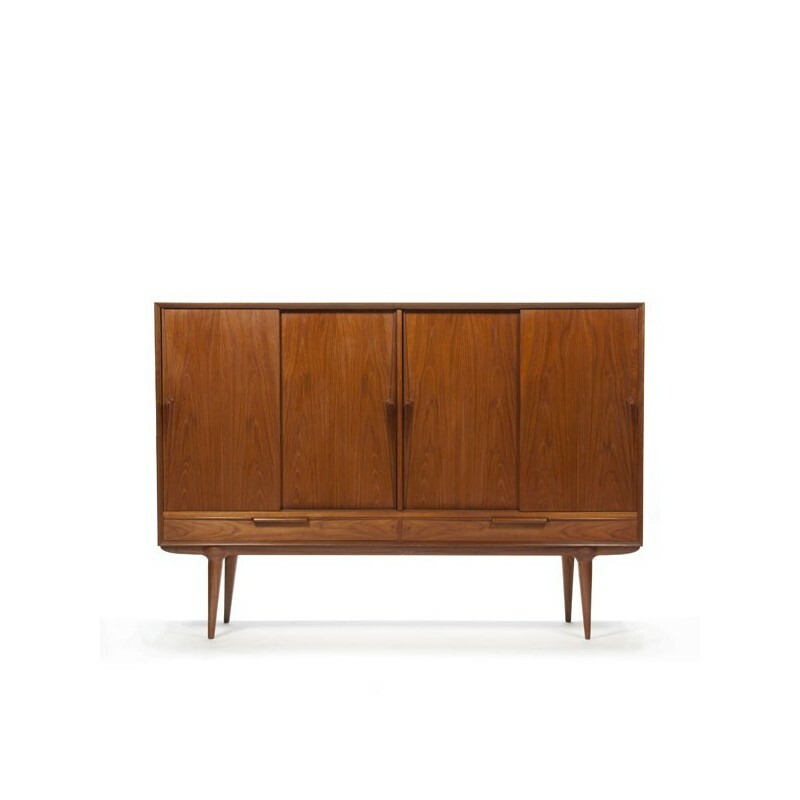 The sideboard, model 13, is made of teak has 4 sliding doors and 2 large drawers. 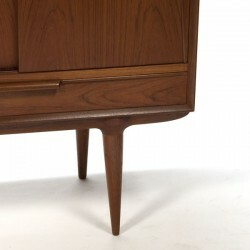 In the beautiful shaped handles you see clearly the designer again. 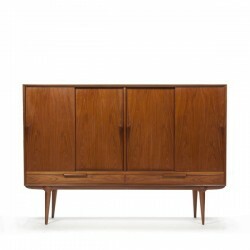 The sideboard is in good condition, see detailed pictures. 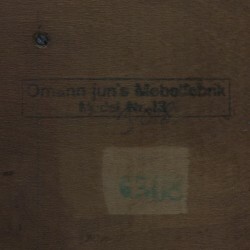 The dimension is 180 cm L / 45 cm W / 125 cm H.